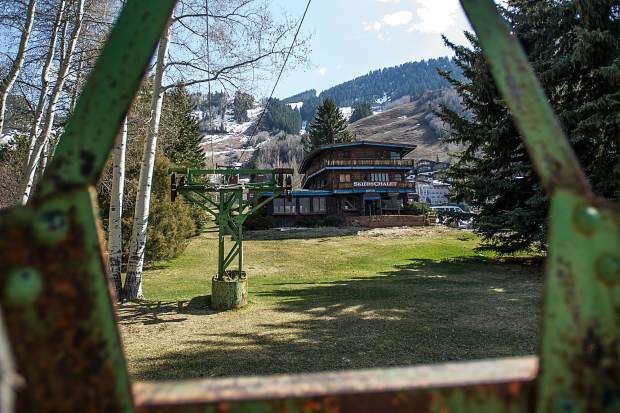 Approved plans for the Lift One Lodge Aspen call for an 84-room hotel divided into 22 fractional-ownership units that would encompass 77,000 square feet. Also part of the approval are five free-market units, subgrade parking and dormitory-style affordable housing. That will all be on land where the historic Skiers Chalet Lodge and the old Lift One alignment sit. 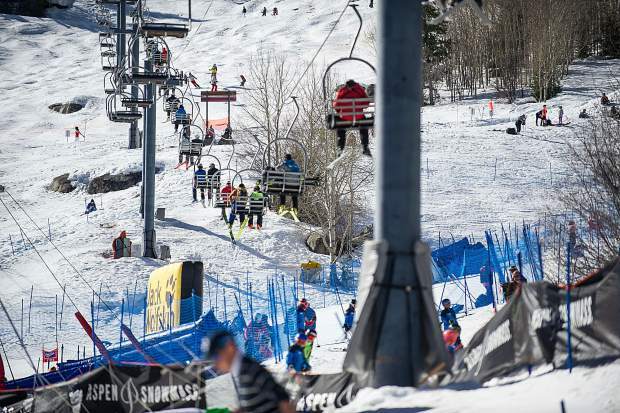 Skiers and snowboarders ride lift 1A up Aspen Mountain during the World Cup Finals this past March in Aspen. Construction workers continue to work on Aspen Street on Thursday afternoon that leads up to lift 1A. Aspen Mountain's Lift 1A is a double-chair that is going to be replaced on the west side of the mountain. A study released Friday looks at the best options to extend the lift downhill closer to Dean Street. 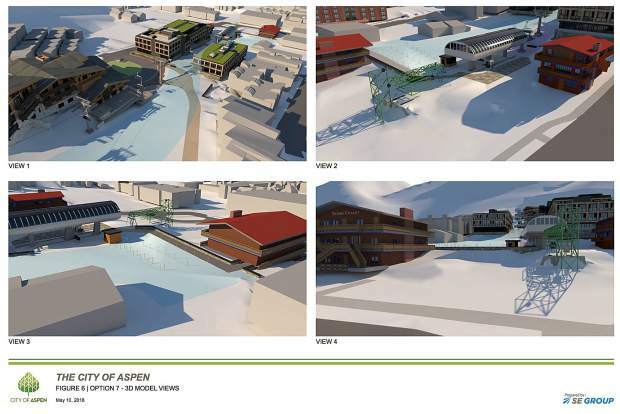 A lot of stars need to align for a new Lift 1A to extend to Dean Street at the base of Aspen Mountain, including as many as three ballot questions for city voters this November, approvals from appointed and elected boards and a variance from the state’s tramway board. After a year of studying nine options for a new chairlift that can accommodate two lodge properties to be built next to it, a city-paid consultant and staff have recommended elected officials approve the option that goes down to Dean Street. It would be located directly in front of the historic Lift One bullwheel, which cranked the longest chairlift in the world when it was fired up in 1946. 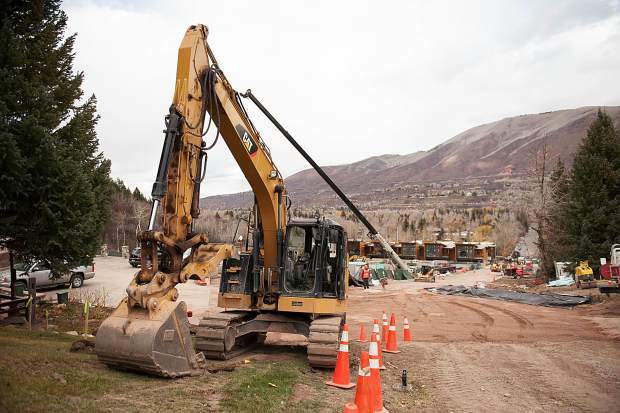 Aspen City Council is expected Tuesday to select one of four alignment options that elected officials wanted flushed out more by the consultant, Frisco-based SE Group, earlier this year. And the four property owners affected by a new lift all agree that bringing it down to Dean Street is the best option. Right now, the lift loads at the top of South Aspen Street, nearly two blocks uphill from Dean Street. 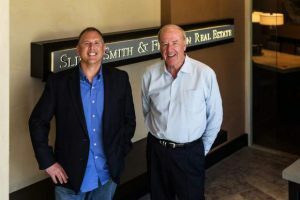 Those who own property in the area are the city of Aspen, the Aspen Skiing Co., local hoteliers Michael and Aaron Brown who have approvals for a new Lift One Lodge, as well as retailer Jeff Gorsuch and his partners who are proposing to build a new hotel, the Gorsuch Haus. Developers of the Gorsuch Haus would pay for a new lift, which is spurred by their proposal. 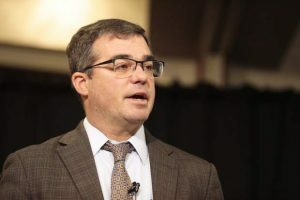 The land-use application has been on ice since March of 2017 while a new lift was considered. Skico spokesman Jeff Hanle said company representatives have been at the table with the consultant and the other parties, and are cautiously optimistic. Jennifer Phelan, the city’s deputy director of community development, said it’s important for all groups affected to stay in lockstep. “We are requesting that everyone stand together,” she said. 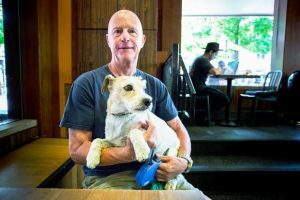 If council approves what is known as “Scenario 7,” changes will be necessary to the design, size and programming of both lodges, as well as the publicly-owned Willoughby and Lift One parks. Changes to Lift One Lodge could trigger a referendum by law, and so could Gorsuch Haus. Changing the use of a city park also requires a public vote. In order for all property owners to charge up the political hill for the next six months to get the blessing of the citizenry, time is of the essence. In the next three months, city departments must weigh in on the plans, and then there would be review from the planning and zoning commission, the historic preservation commission and city council. The Aspen Historical Society also has a say on what happens to the historic elements in the area. Scenario 7 would require relocating some of the historic lift towers. Two of them would stay, along with the bullwheel. Approvals would need to happen by the end of July or early August so ballot language for all three projects, if necessary, can be solidified. And somewhere amid all that, a variance will be needed from the Colorado Passenger Tramway Safety Board. That’s because the chairlift or gondola cabins (whichever is selected) would come within 10 feet of the buildings at some points along the corridor. The tramway board has requirements for air space clearance. However, in its 61-page report, SE Group suggests variances likes this are common and clearance from the tramway board is likely. In the SE Group report, the No. 1 lift technology prioritized is a telemix, which is a detachable chairlift and a gondola in one system. The second option would be a gondola and the third is just a detachable chairlift. The terminal would be located about 140 feet south of the Dean Street and South Aspen Street drop-off. The south half of the existing Lift One Park volleyball court and extending into the city-owned Dolinsek property boundary would be filled in to create a flat area. 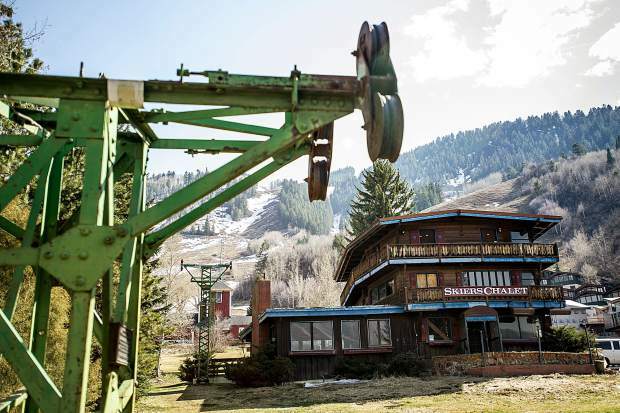 A 1,000- to 1,500-square-foot ticketing and guest services facility would be incorporated into the proposed Aspen Historical Society Ski Museum building. A stairway and elevator would be located on the south end of the building, providing access to the terminal loading platform at an elevation of 7,950 feet, according to the SE Group report. 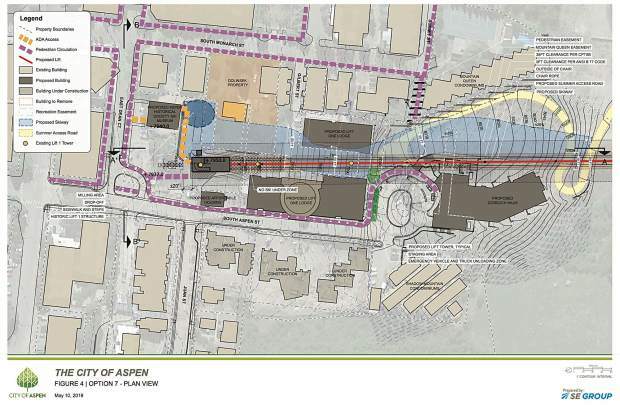 Pedestrian access from the Dean Street drop-off would be via a sidewalk to the ski museum/guest services building. The distance to walk to the building or the lift would be between 150 feet and 250 feet with a vertical climb of 13 feet. It’s a 200-foot walk to the Silver Queen Gondola with a 15-foot climb from drop-off; at Buttermilk, it’s 300 feet over a climb of nearly 110 feet, according to the report. The Gorsuch Haus and Lift One Lodge would have slopeside access along the length of the buildings. The preferred alignment provides a continuous ski route returning to the Dean Street drop-off. Snowmaking operations would be an issue but not insurmountable, according to the report. A proposed solution is to stockpile machine-made snow uphill of the narrow corridor. The snow would be pushed into the trail with snowcats. SE Group’s assessment of repeat skiing and return ski access to the bottom terminal is good, although there is a long run-out — 500 feet — and is narrow. 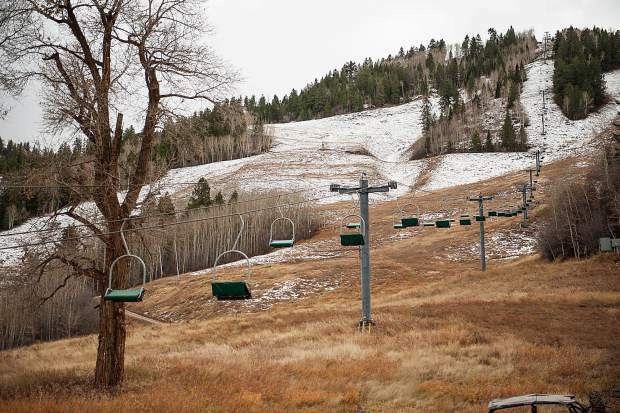 For comparison, think of the return to the Elk Camp gondola at Snowmass. 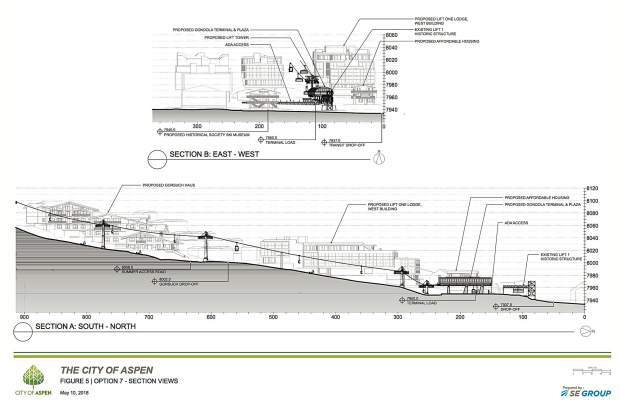 As another comparison, the Lionshead run-out at Vail across the skier bridge to the Eaglebahn lift is 750 feet with similar width to what’s being proposed at the base of Ajax. The minimum width of the return ski run is about 60 feet where it passes between the Lift One buildings, according to the report. That width meets operational criteria. Michael Brown, one of the principals in Lift One Lodge LLC, declined to comment on what changes would need to be made to his land use approval for the property. There will be an open house Tuesday from noon until 2 p.m. in council chambers when the four scenarios will be presented, with emphasis on the lift going to Dean Street and maintaining the original Lift One bullwheel. Council will then have a site visit of the area prior to meeting at 4 p.m.